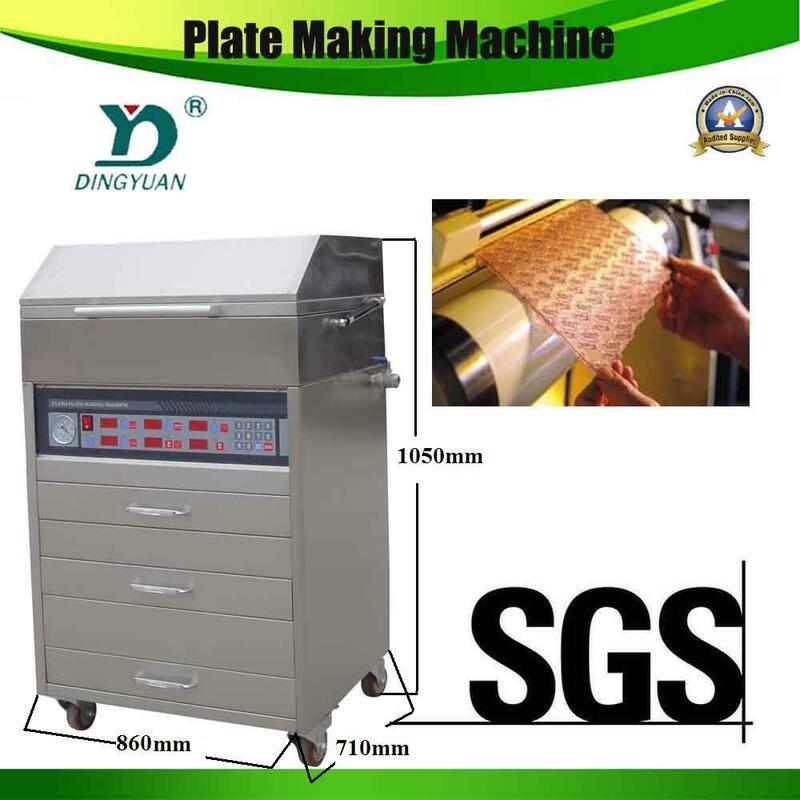 SJ-600 plate making machine-Sanyuan plastic packing machinery co.,ltd. 1. It is made of stainless steel, featuring in durability and won’t get rusty. 2. Opted imported Philip specific printer lamp, Philip rectifier(frequency transforming type is good for registering). 5. Adopted American digital integrated thermo sensor. 7. Japanese Panasonic or oriental printing plate washer, Japanese ORIX constant dry oven, featuring in strong wind. 8.Adopted Philip specific UVC light source for removing the sticking sheet. Q: What is the lead time and where is your loading port ? A: It depends on your order quantity. Ningbo, China Port. A: 30% deposit, and the balance will be paid by T/T before shipment or L/C at sight.